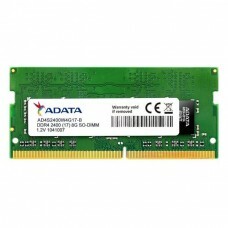 Small outline dual in-line memory module or SO-DIMM is type of memory manufactured by integrated circuits especially smaller in size from DIMM RAM. 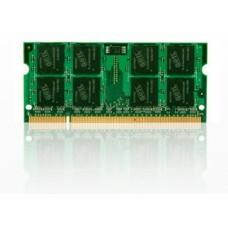 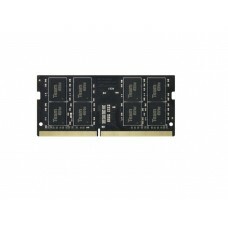 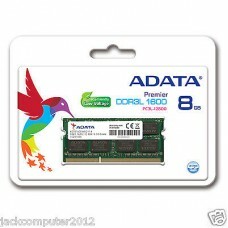 This type of RAM is suitable for laptops as it has limited space. 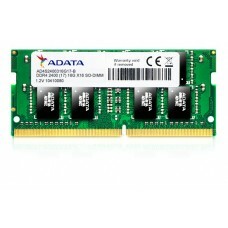 Installing this component into a laptop will increase the memory that will help the system run faster and smoother. 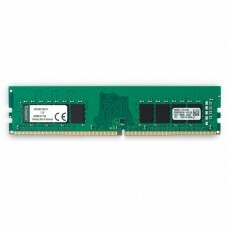 This will reflect on the overall performance by loading programs faster, quick responsiveness, running data-intensive applications with ease and enhancing multitasking capabilities. 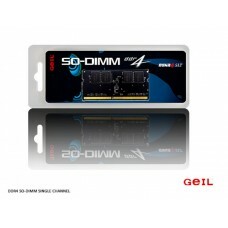 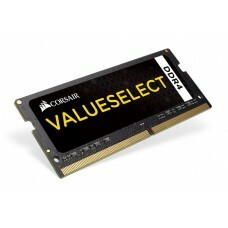 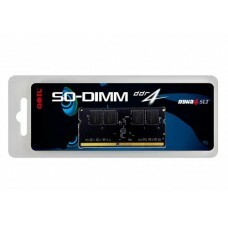 The GEIL brings the latest variants of dynamic random-access memory or DRAM as a better replacement of DDR2 and DDR3 technologies. 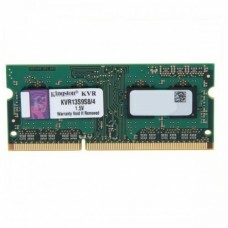 All the variants of laptop RAMs are available at best price in Chattagram, Rangpur, Dhaka, Khulna & Sylhet. 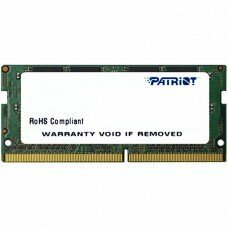 Your desired RAM is a click away, now you can order online through our official site and have the delivery at any place inside Bangladesh.